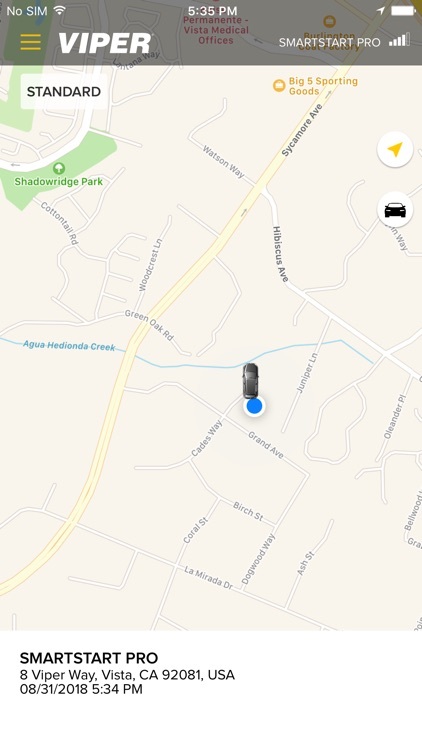 Start, locate and control your car from virtually anywhere with your iPhone, or Apple Watch! "The coolest thing at the Consumer Electronics Show"
The Viper brand created the connected car category for the automotive aftermarket with the launch of Viper SmartStart in 2009. 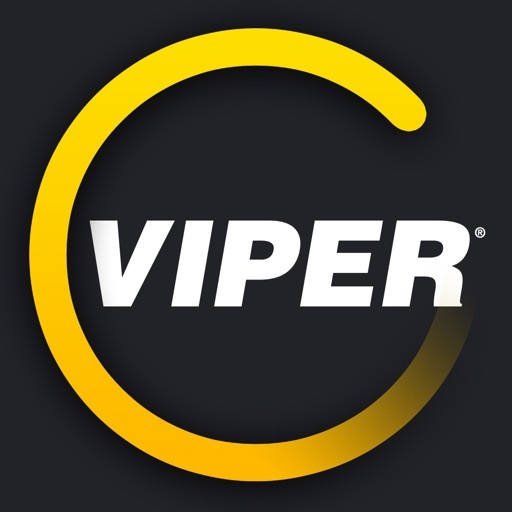 With the release of the 5.0 app and launch of Viper SmartStart Pro devices, connecting with and controlling your vehicle is faster and easier than ever. - Add a Viper SmartStart module to the Viper system in your car so you can start, lock and unlock your car from virtually anywhere. 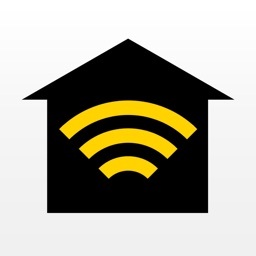 Receive alerts if your car alarm goes off. - Add a Viper SmartStart GPS module instead, and you can also locate your car and get notifications if your car is speeding or goes where it's not supposed to go. - Viper SmartStart Digital Systems provide the ultimate connected car experience, including engine status with runtime display, and other feedback directly from the vehicle databus. 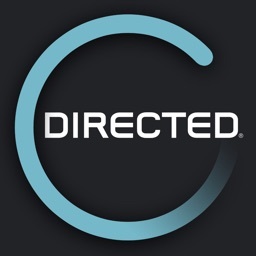 - Want to protect an offroad vehicle, watercraft or other specialty vehicle? 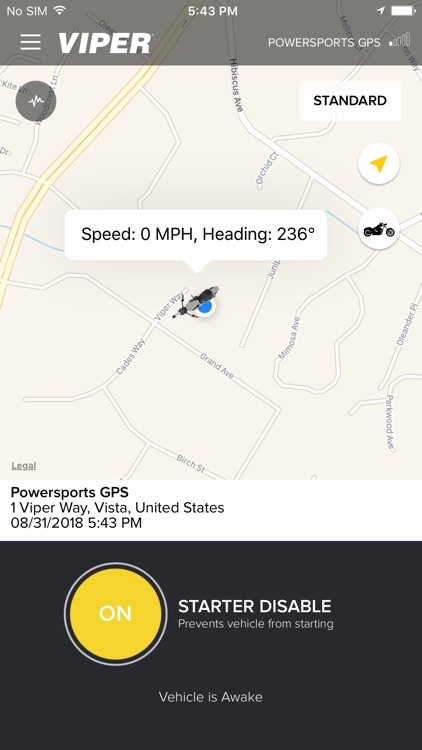 Now Viper Powersports GPS ultra-low current systems can be added to your SmartStart app. 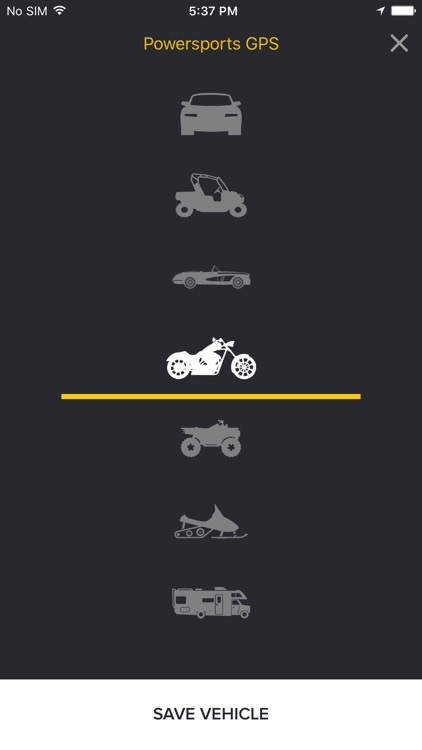 Disable the starter, locate your vehicle, or get alerts if someone moves one of your powersports vehicles. Are you tired of carrying around another clunky remote control on your keychain, or finding yourself out of range when you really need to warm up or cool down your car before getting in? Now you can securely remote start, lock/unlock, or find your car just by pushing a button on your iPhone, iPad or iPod Touch. 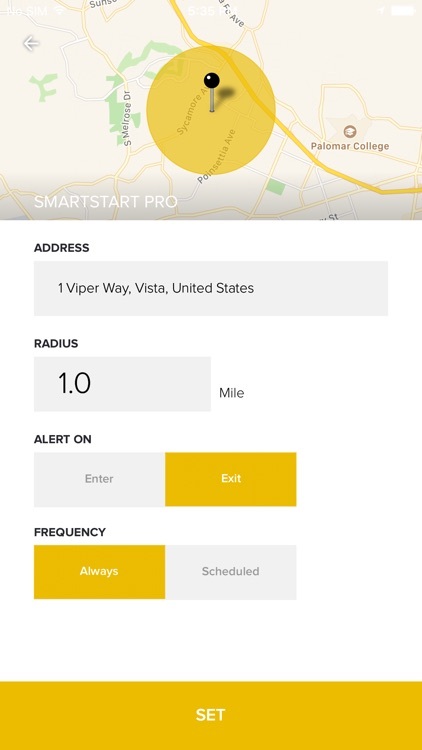 Viper SmartStart GPS lets you locate your vehicle or get notified via alerts if your kids go somewhere they aren’t supposed to, or drive unsafely. 2) Get SmartStart installed in your car (see viper.com/smartstart for more information and where to buy Viper SmartStart). 3) Set up your SmartStart account, and start using your SmartStart system. 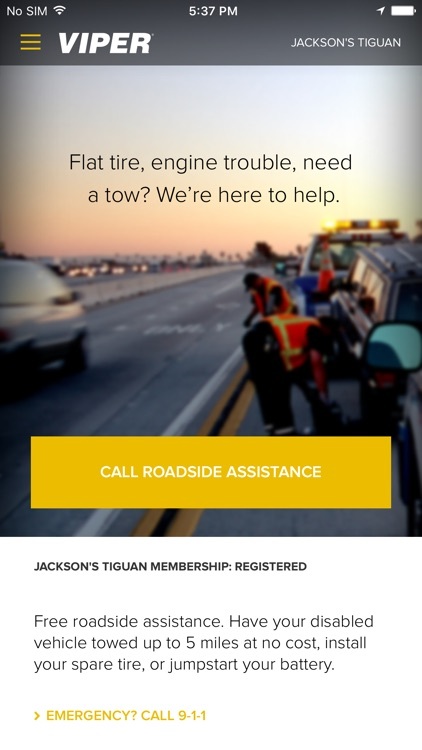 Viper SmartStart also includes membership in the Viper Motor Club, providing convenient flat rate 24/7 access to our nationwide roadside assistance network. 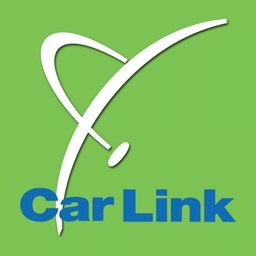 Just press a button in the app to get connected for towing due to breakdown or accidents, or assistance with a dead battery or flat tire. 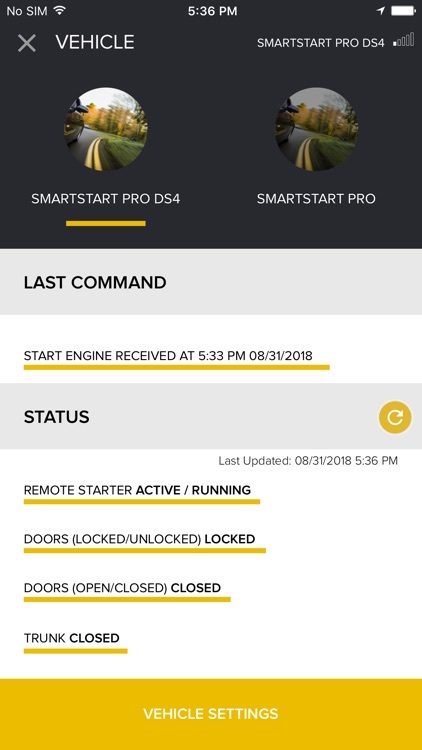 - Enhanced remote start feedback: the app confirms the command and then follows it up a few moments later to let you know if the engine is running, or stopped (digital systems only). The details are provided right on the dashboard too, no need to check your status page all the time. 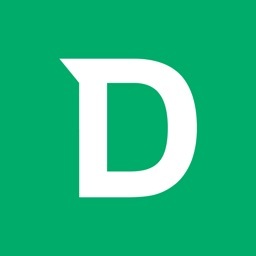 - Is my car secure when I remote start it? Yep, we've been doing this a long time. The car is started, but only you can drive it away. 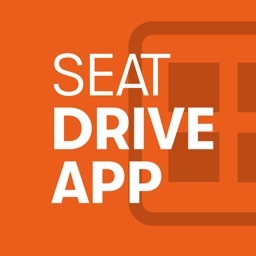 - Can I control all of my cars with the same app? 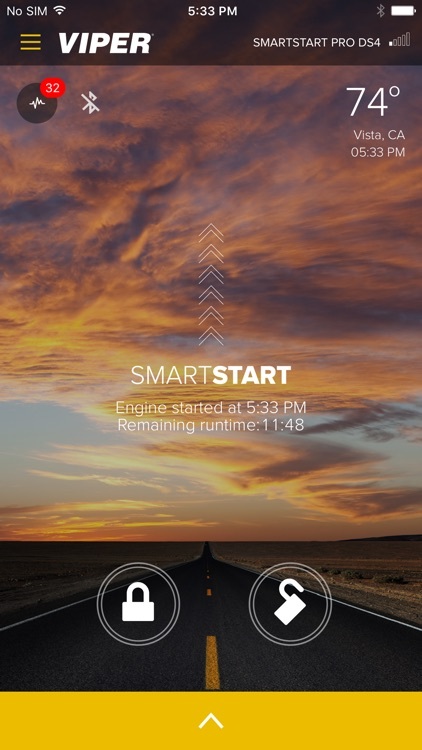 You bet, just install Viper SmartStart systems in your other vehicles and they will show up in the app automatically. - What is Viper Motor Club? 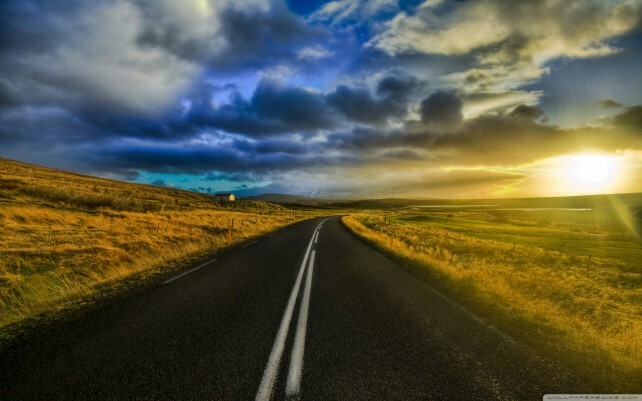 It's our roadside assistance program that is included with every SmartStart Secure service plan (requires user to sign up via mysmartstart web site). Your Apple Watch will have a new use -- opening your car doors.